Are you looking for a safe and effective way to have your gutters cleaned without the hassle of ladders or scaffolding? 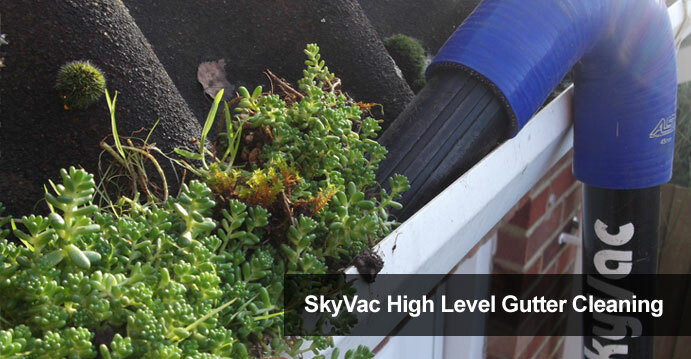 SkyVac high level gutter cleaning from J Lacey could provide the solution you have been searching for. This method of vacuum cleaning is proven to offer fantastic results when you have gutters which need clearing, and is a quick and simple way to keep guttering clean. We provide professional gutter cleaning throughout Leicester, Coventry, Wolverhampton and surrounding areas, and specialise in helping commercial clients across the region to keep the gutters at their premises clean and clear. Lightweight and easy to use, the SkyVac helps to take the hassle out of commercial gutter cleaning in Wolverhampton. Designed to make it easy to clean gutters without the expense or risk of using ladders or scaffolding, the SkyVac is the safest and simplest method of gutter cleaning for commercial premises. Our team are all highly qualified in the use of this equipment, and have the skill to achieve fantastic results in every project they undertake. However large or small your premises or commercial property, we can tailor our cleaning services to suit your individual requirements. Keeping the guttering at your premises clean and clear is essential to ensure that rainwater is effectively drained away from the building and water damage is avoided. 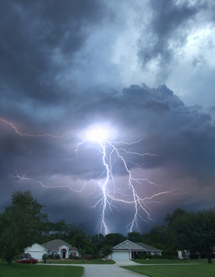 Investing in preventative measures like the commercial gutter cleaning offered by J Lacey is a simple yet effective way to reduce the risks of structural damage in future. To learn more about any of the services that we offer in Coventry, Wolverhampton and beyond, contact us today. Watch the video below to find out more about SkyVac.